The Biography Channel recently aired DEAD FAMOUS: HOUDINI, in which hosts Gail Porter and ghost hunter Chris Fleming go searching for Houdini's spirit. 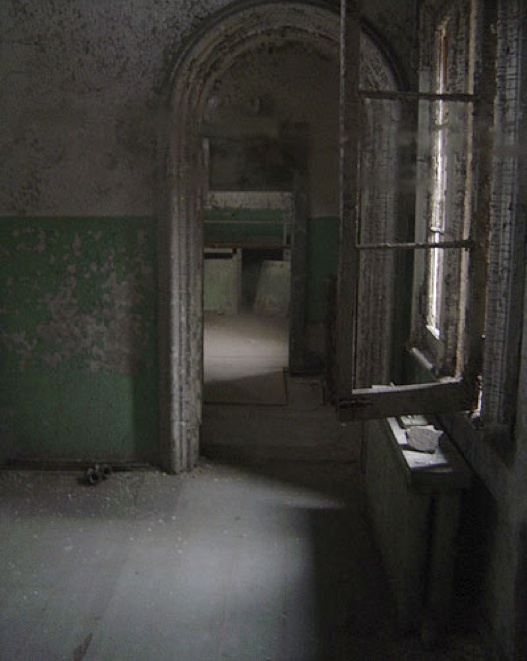 Their search takes them from Philadelphia's Eastern State Penitentiary, to New York City's Palace Theatre on Broadway (where Houdini performed), to the Houdini Museum in Scranton, and Coney Island. Did they find him? I don't know. I missed it, dang-it! The show aired Aug 2. Watch for repeats. UPDATE: When 'Dead Famous' went in search of Houdini (full episode). New Houdini movie in the works! 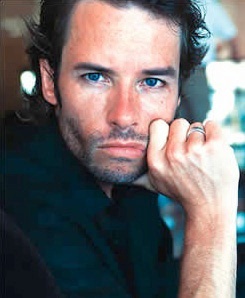 Variety is reporting that Guy Pearce has signed to star in the Houdini drama DEATH DEFYING ACTS, with Rachel Weisz in negotiations to co-star as the magician's mistress. The movie follows Houdini's passionate relationship with a woman he encounters in Scotland during a tour of Britain in 1926. Sir Arthur Conan Doyle also features in the storyline. The film will be directed by Gillian Armstrong and was written by Tony Grisoni and Brian Ward. At this year's San Diego Comic Con I made an interesting discovery. 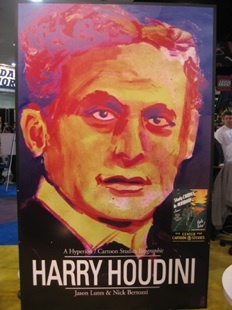 Disney's publishing division, Hyperion Books, is planning to release an illustrated biography of Houdini in Fall of 2006. Called HARRY HOUDINI, the book will be written and illustrated by Jason Lutes & Nick Bertozzi. It is part of the Hyperion/Cartoon Studies Biographies. A terrific full color poster of what presumably is the cover of the book was displayed at Comic Con. UPDATE: Houdini: The Handcuff King released.